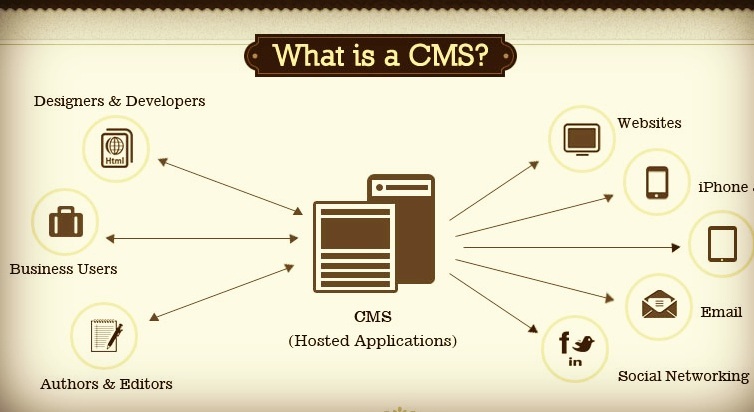 A Content Management System (CMS) is a Web application that uses a database (usually MySQL) or other methods to create, edit, and store HTML content in a manageable way. It allows you to manage and administer the content within your website. The content on your website is edited at backend and finally displayed at frontend. The main reason to use CMS is to create and edit the content of a website in easy and simple way. The “content “here does not refer only to text but to media as well. “ Word Press “is an example of good CMS others being “Drupal”, “RadiantCMS”, ”Magento”, “SilverStripe” and Joomla. We at “Design Firm“make sure to focus on the design of the frontend and then on implementing extensions or functionality. We make sure to let our clients choose as which CMS they are more comfortable with because choices may differ and we make them understand the pros and cons of each.